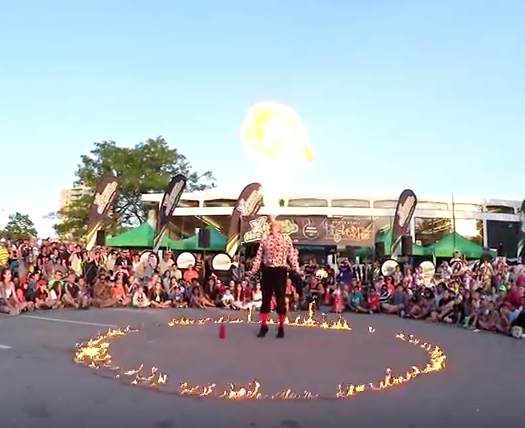 Street performers are taking over Port Credit for the 11th annual Buskerfest, starting Friday evening. International performers such as Zap Circus, Pancho Libre, and Satya Bella are lined up for the three-day event. Friday features music and magic, while daredevil stunts and still walkers delight crowds Saturday. Sunday will see a little bit of everything.